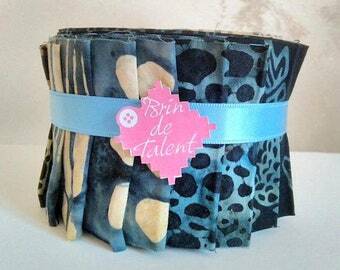 Announcement Welcome to Brin De Talent Shop ! 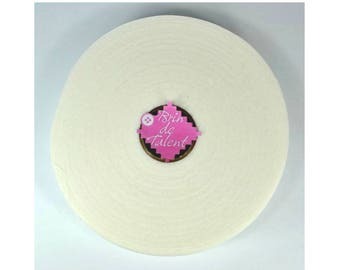 Brin De Talent provides a wide range of fabrics and materials for quilting. We design jelly rolls to give life to your unique creations (quilt and weaving bands for your bags, blankets, ...). I am at your disposal if you have questions. We take the greatest care in the quality of our photographs, which are as faithful as possible but can not ensure a perfect similarity with the product offered, especially with regard to colors. Deliveries are made to the address indicated in the order form. Delivery times are given as an indication based on the information provided by the carrier. Welcome to Brin De Talent Shop ! I took over the Brin De Talent shop in 1999 created by my mother in 1989. The shop is located at Décines, 20 minutes from the center of Lyon. You will find more than 1000 fabrics selected for their quality and diversity of themes and colors as well as all the material for quilting and sewing. 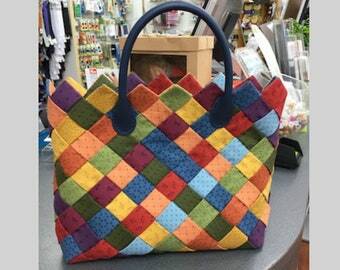 I host daily creative sewing, crochet-knitting, embroidery and quilting workshops. I am involved in professional quilting & sewing trade shows, including the Quilt Expo in Beaujolais. I am happy to introduce my products to a wider audience through my online store.